Comment: Some tree and bush removal, removal of small rocks used for landscaping, new design, laying sod, planting new bushes/flowers. Wilmington Landscaping Companies are rated 4.74 out of 5 based on 647 reviews of 28 pros. 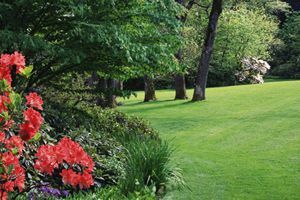 Not Looking for Landscaping Contractors in Wilmington, DE?